Baseball parks and hot dogs are staples of Americana. So, it is no surprise that both were recently on display in a Lanham Act dispute in the U.S. District Court for the Eastern District of Pennsylvania. The court’s decision is a frank reminder about some of the core rules of the game when it comes to proving trademark infringement and false advertising claims. The “home” team in our lineup is Parks, LLC, a company that has used the name “Parks” to promote its line of sausages dating back to the era of “Joltin’ Joe” DiMaggio in the 1950s. The “visiting” team is big-time slugger Tyson Foods, the owner of the “Ball Park” trademark that it uses to sell its brand of frankfurters. 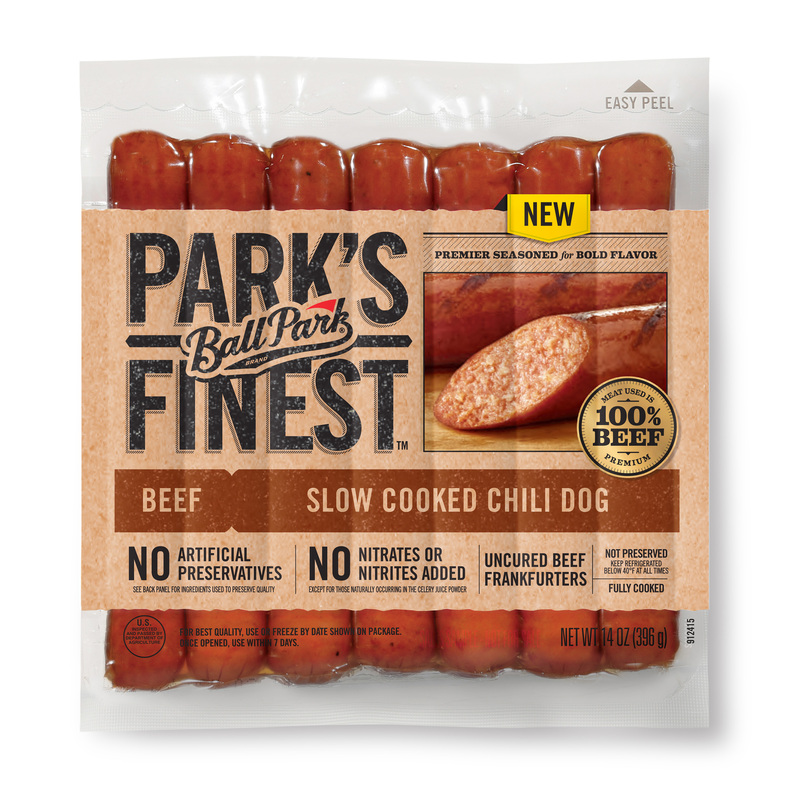 Parks did not relish the fact that in 2014 Tyson launched a new line of “super-premium” frankfurters under the name “Park’s Finest.” Parks sued Tyson claiming that it was engaging in false advertising and trademark infringement. Parks moved for a preliminary injunction. Enter our federal umpire, the Hon. Joseph Leeson, who denied the motion. Undeterred, Parks kept swinging for the fences. Its efforts were ultimately in vain, however, as our federal umpire ruled that Tyson was “safe” at home plate as against both of Parks’ claims. Here’s a brief play-by-play recap on why Parks struck out. The false advertising claim couldn’t get to first base for a variety of reasons. First, Tyson’s use of “Park’s Finest” did not relate to the “nature, characters, qualities, or geographic origin” of its wieners. Thus, the claim for false advertising failed under Section 43(a) of the Lanham Act. Strike One. But even if Parks could allege a false advertising claim, our umpire found there was nothing “literally false” about Tyson’s use of the name “Park’s Finest.” And, the consumer survey relied upon by Parks to show “actual deception” was hopelessly flawed in that it was leading and did not survey the correct universe of consumers. Strike Two. Finally, as for the trademark infringement claim, Parks failed to show secondary meaning in its name “Parks” and there was no evidence of any actual confusion in any event. Strike Three. Tyson wins. False advertising under Section 43(a) of the Lanham Act requires that the plaintiff establish a false claim regarding the “nature, characters, qualities, or geographic origin” of the products at issue. Make sure your allegations and evidence are in line with this standard. False advertising claims can either be “literally false” or “impliedly false.” In order to establish that a claim is “impliedly” false, you need to present evidence that a substantial number of consumers in the target audience are deceived. This is typically established by a consumer survey conducted pursuant to the standards articulated by the “Reference Manual on Scientific Evidence” published by the Federal Judicial Center. Do yourself a favor and secure yourself a copy of this survey playbook, or make sure your expert knows it well! Trademark infringement claims require proof of a protectable mark and likely confusion by the relevant group of consumers. Don’t take short cuts. If your mark is unregistered, carefully consider whether you can establish that the mark is sufficiently distinctive to proceed. Also, make sure that you have in your lineup probative, admissible evidence of actual confusion.